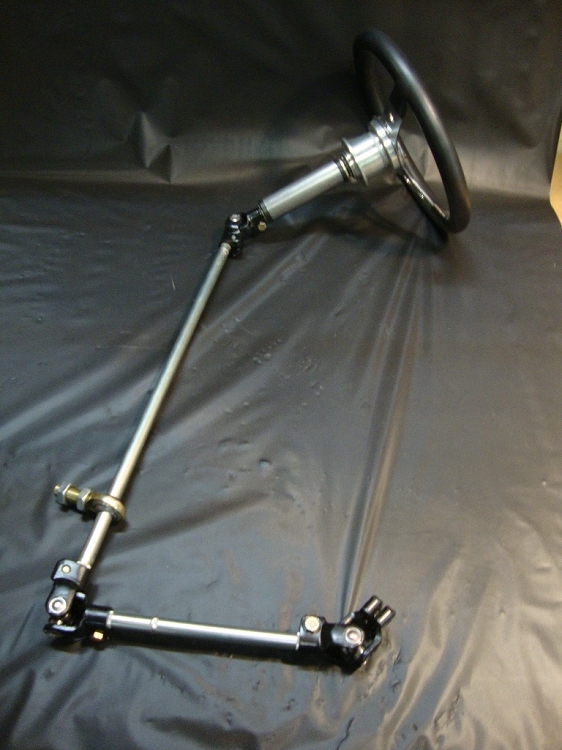 Steering wheel, Q release, bushing tube, U joints and shafts as shown in picture. Copyright Protodie Power Sports. All Rights Reserved. eCommerce Software by 3dcart.